territory of the stagnant-pond; open water without vegetation; litoral shallows and swaupy plots. 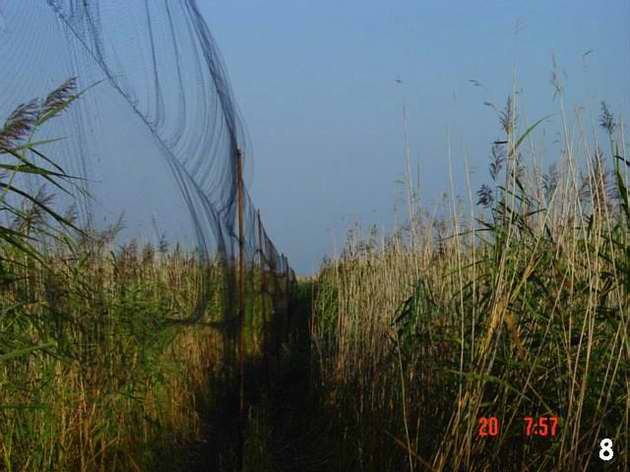 Most part of this territoru is covered with different species of sedges, reed and cereals. Rest territory has no aquatic and overground vegetation.